Brussels’ idea of a “wider Europe” implies that Europeanisation is not limited to EU member states. The EU can, so it claims, also exert impact beyond its borders. One of the channels of external EU influence is cooperation between Europarties and parties outside the Union. Through mutual visits and joint activities, non-EU parties become internationally socialised, i.e. are exposed to the Europarties’ norms as well as values, and experience the rules as well as practices that shape European party-building. What are the incentives for Europarties and non-EU parties to cooperate with each other? 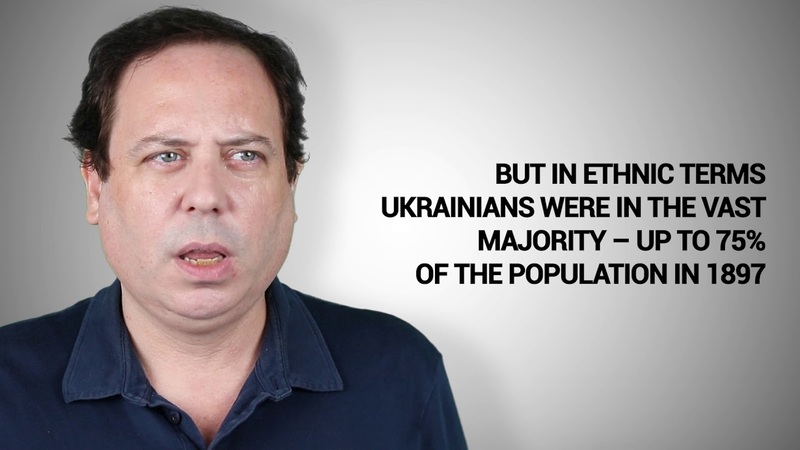 What kind of, and how much, impact did cooperation have on party development in post-Soviet Georgia, Moldova, and Ukraine? Based on eighty interviews with party officials, international donors and academics, this book, first, outlines the set of motivations that trigger cooperation between Europarties and non-EU parties. It, second, analyses the impact of cooperation on party ideology, organisational structure and inter-party behaviour in Georgia, Moldova, and Ukraine. 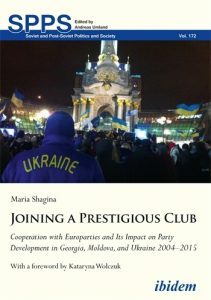 The book explores the implications of this cooperation on the standardisation, consolidation, and democratisation of the Georgia, Moldovan, and Ukrainian party systems. The findings shed light on how prestige and domestic factors impede the penetration of EU norms and values in the non-EU party structures, and points to the failures of Europarties to adequately address problems of party-development in Eastern Europe. The book reveals the ways in which cooperation with Europarties has paradoxically contributed to the ossification of the status quo and impaired the development as well as consolidation of democracy, in the three Eastern Partnership states.